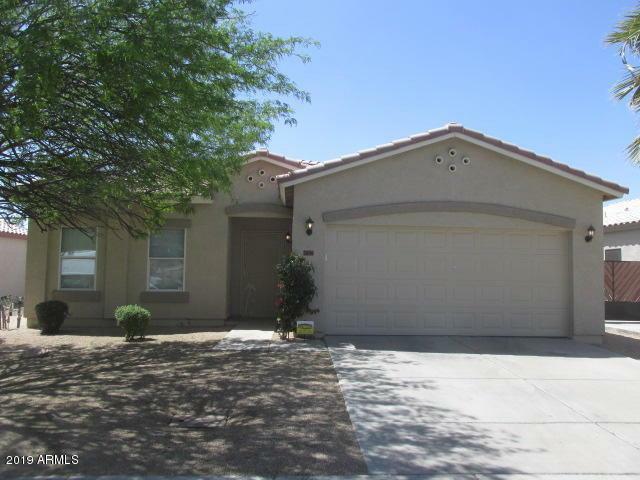 Welcome home to this nicely upgraded 4 bedroom 2 bath home. 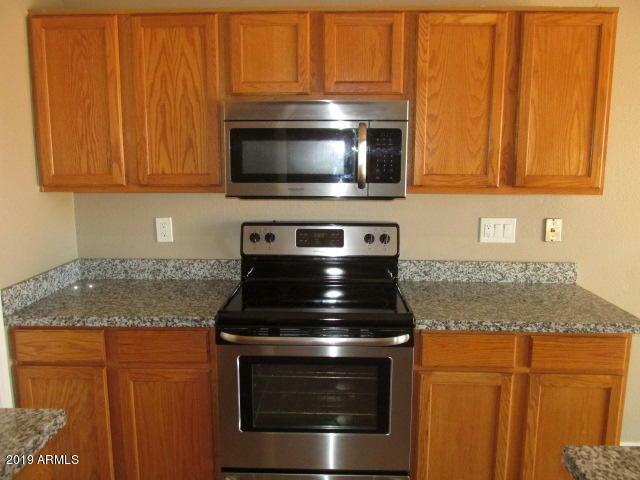 Amazing kitchen with stainless appliances, granite counters, ample cabinets, a pantry and an island. Kitchen opens to large great room. 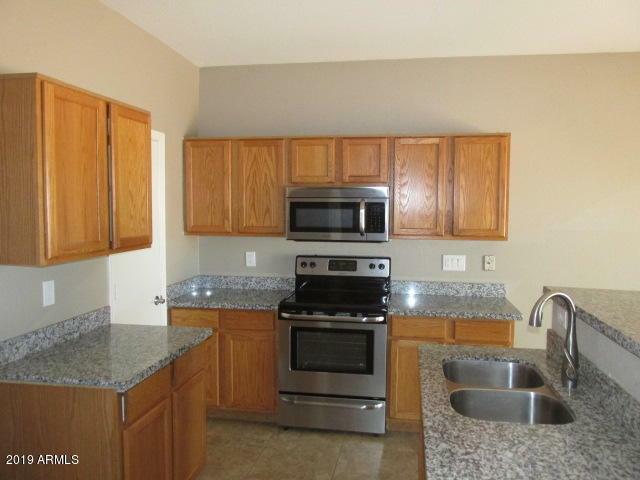 There is beautiful tile throughout, ceiling fans and a dining area. 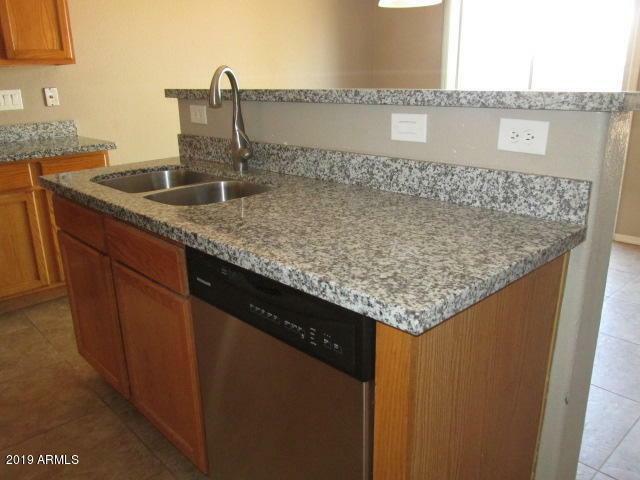 Upgraded vanities in each bath include granite. Master has a walk in closet. Exterior features a large backyard, patio and 2 car garage. Buyer to verify all info. Listing courtesy of Frank Bennett Realty.